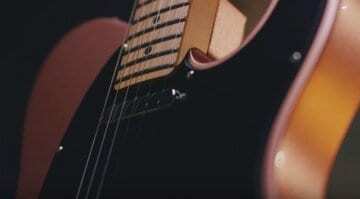 Goodbye Fender American Standard models: What’s next? 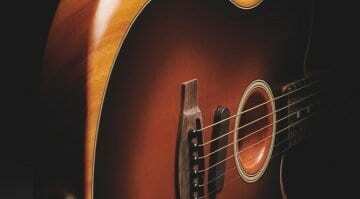 Is it time to buy a classic American-made guitar before prices shoot up? “Fender have discontinued all their current American Standard models. This is the last UK stock of the legendary 2012 series of custom shop pickup loaded guitars and basses.” – This is the phrase that is popping up all over the UK’s online guitar stores, with prices slashed by around £300 or more. But what is going to replace it? There is no surprise that a £300 saving on an American built guitar of this calibre is not one to be sniffed at, especially with the UK’s decision to leave the European Union. With the value of the British Pound falling almost weekly, US imported guitars are only going to be more expensive for us Brits to buy. Fender’s American Standard Series has been around since 2012 and has a great reputation amongst players. But with this huge ‘blowout’ of stock underway across the UK, what is in the pipeline to replace it? Once upon a time there was just a Stratocaster or a Telecaster. Then things became complex and a myriad of variations on these themes evolved over time. Yet the American Standard has always been a popular choice for many guitarists. And rightly so, as they are genuinely great guitars. 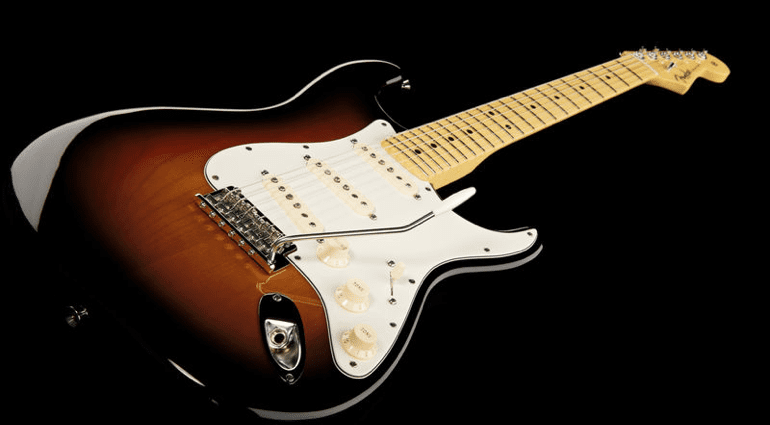 Often imitated and ‘improved’ by rival companies, the Fender American Standard has still remained a big seller for the company. 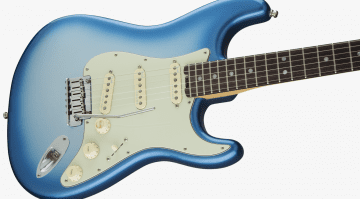 You can be sure that whatever new variation on the Strat or Tele that arrives, it will be a lot more expensive. Those already mentioned post-Brexit currency issues are starting to kick in on imported goods. The strength of the US Dollar will only exacerbate this issue for the UK. Apart from my concern about pricing, I wonder how Fender will improve on this range. With new colours? Nitro finish? Better hardware? Lighter weights? I’m not sure any of those would sway me to buy. But I am looking forward to seeing what the company has in store for us, though I am really not looking forward to the inevitable price rise!